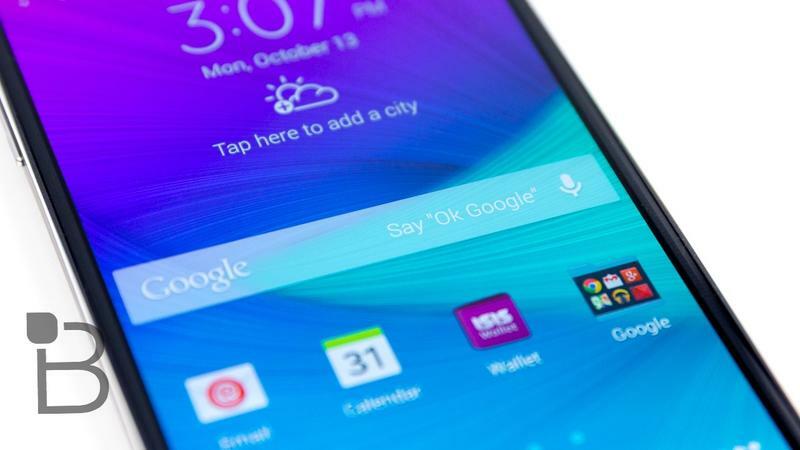 There have been whispers Samsung will dial down TouchWiz on the Galaxy S6 in favor of a more Nexus-like experience, and new details claim it's definitely happening. SamMobile says Samsung plans on removing most of its add-on apps from TouchWiz, and instead making them downloadable (likely from Google Play). This would make the company's software much lighter, and provide choice for potential buyers. Samsung's days of bloat may be long gone. SamMobile says it doesn't know exactly how Samsung will accomplish its great app exodus; some of its apps are integrated deeply into the experience. But it sounds like it'll be easy to download services like S Voice, S Translator, Story Album and others without them coming pre-installed; big ticket services like S Health will probably remain on. Baby steps. The main thing is that TouchWiz may no longer be the bloated mess it is today. Unbundling apps has become common practice among companies like Motorola and HTC, though that's done to allow for more up-to-date experiences. Samsung could take on the same approach, though SamMobile states the Korean company is "removing every add-on feature" in favor of downloadable options. In other words, you can choose to never download these apps at all. A less bloated TouchWiz is certainly enticing, and will show Samsung is intent on cementing its place at the top of the mobile mountain. Despite shipping millions and millions of devices last quarter, Samsung has endured some pretty shaky performances over the past several months. Its Galaxy S6 might signal a fresh start. In addition to a lighter, more Nexus-like software experience, Samsung's next flagship is also expected to feature a glass and metal design. Mobile World Congress is happening in early March, which means we'll find out soon enough.